What is My Sponsor Name & ID ? Check Online ! 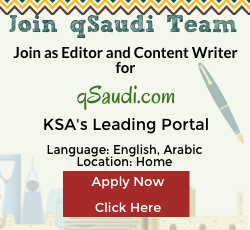 https://qsaudi.com/wp-content/uploads/2014/07/iqama-id.jpg 252 484 SaudiExpert https://qsaudi.com/wp-content/uploads/2013/12/qs-logo-1.png SaudiExpert2014-07-11 00:29:152017-12-22 10:17:47What is My Sponsor Name & ID ? Check Online !